Home Music What happens when you put bass strings on the guitar? This. 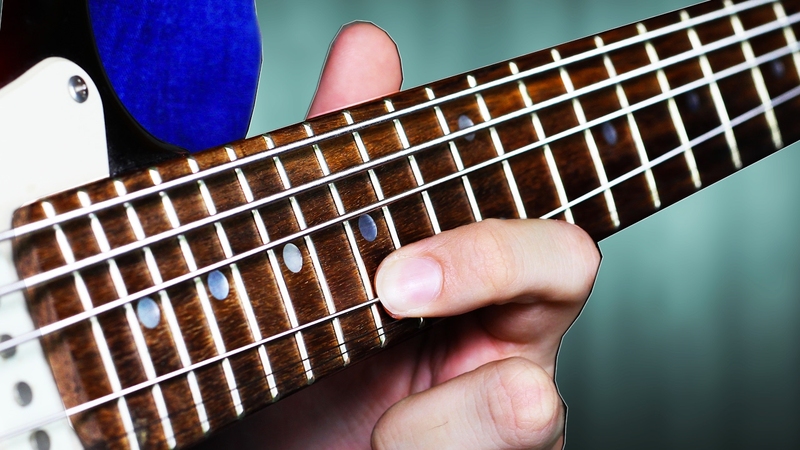 What happens when you put bass strings on the guitar? This.